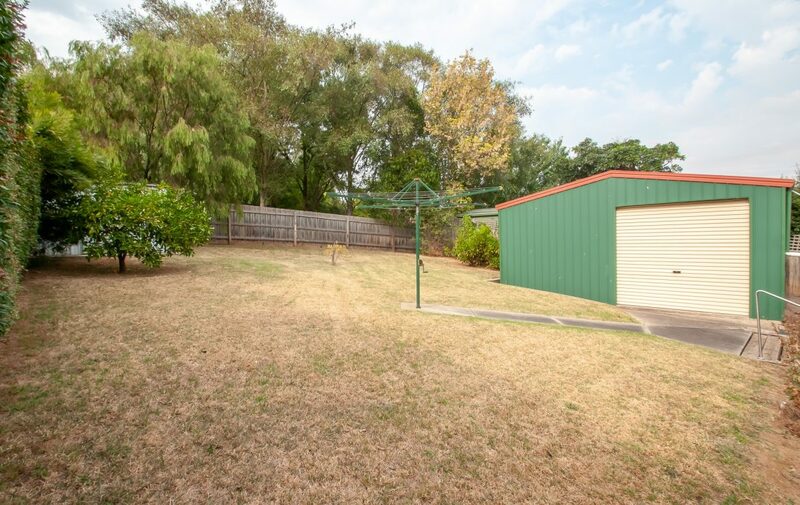 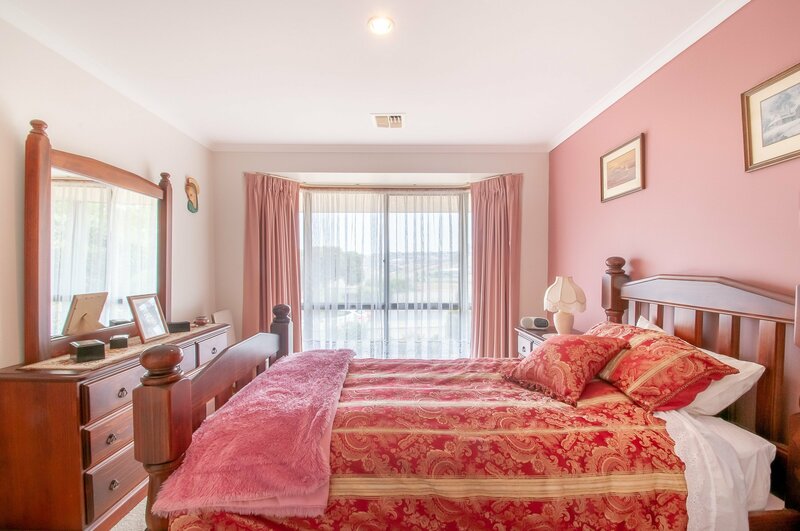 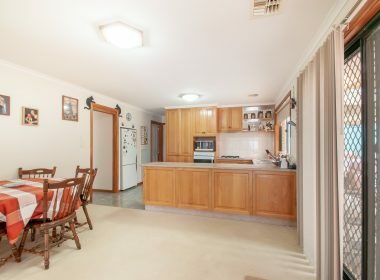 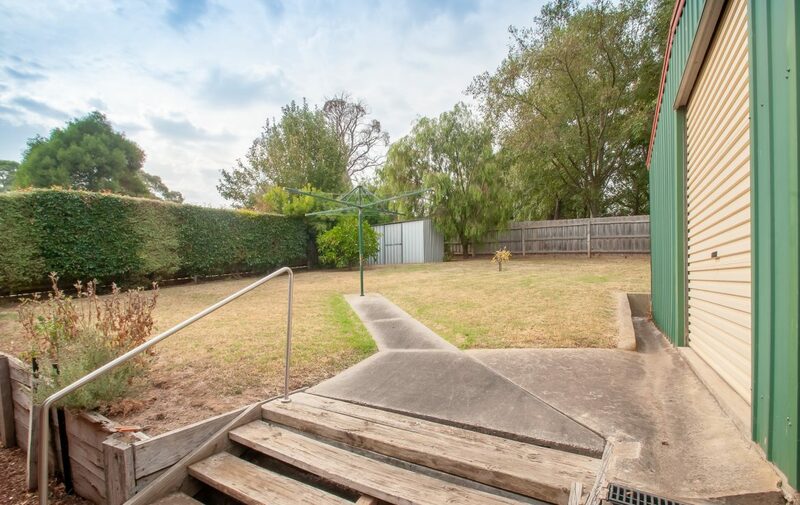 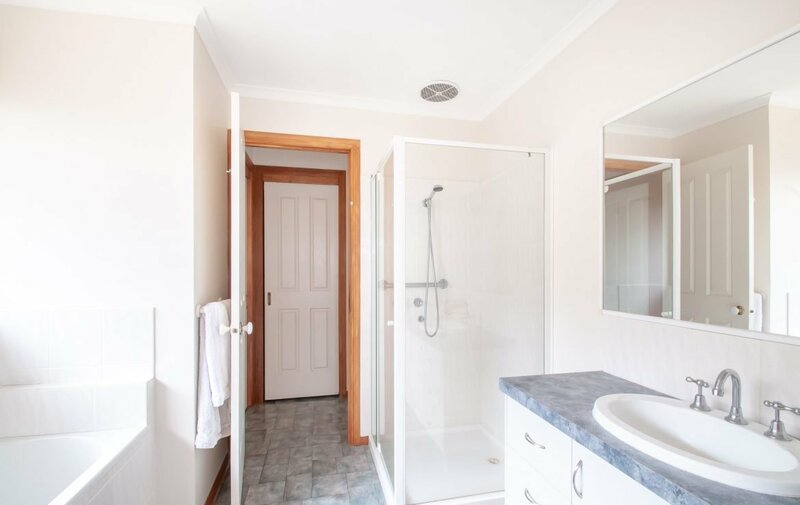 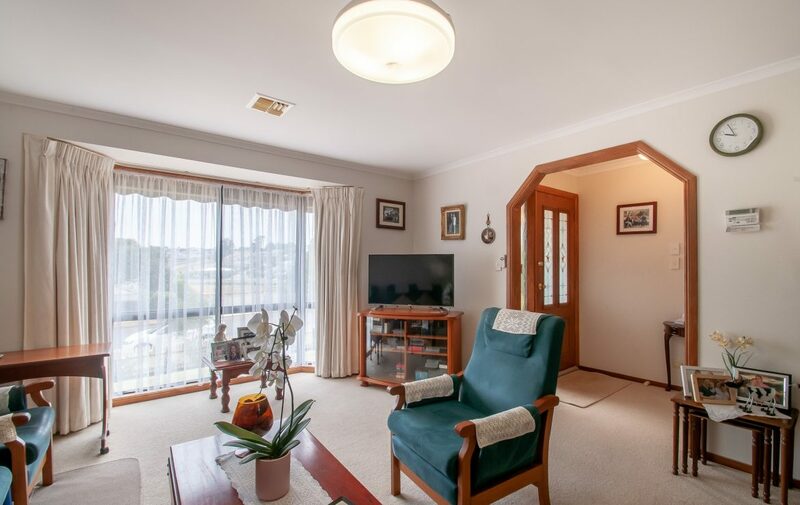 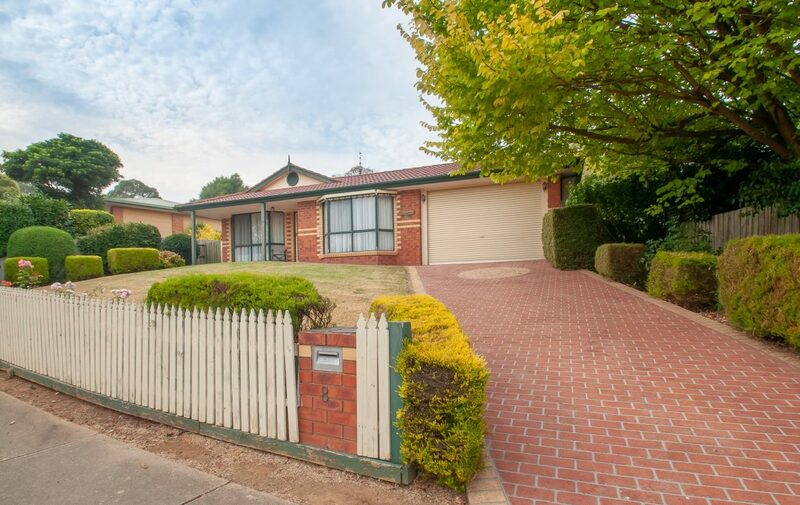 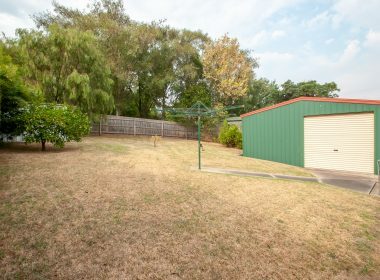 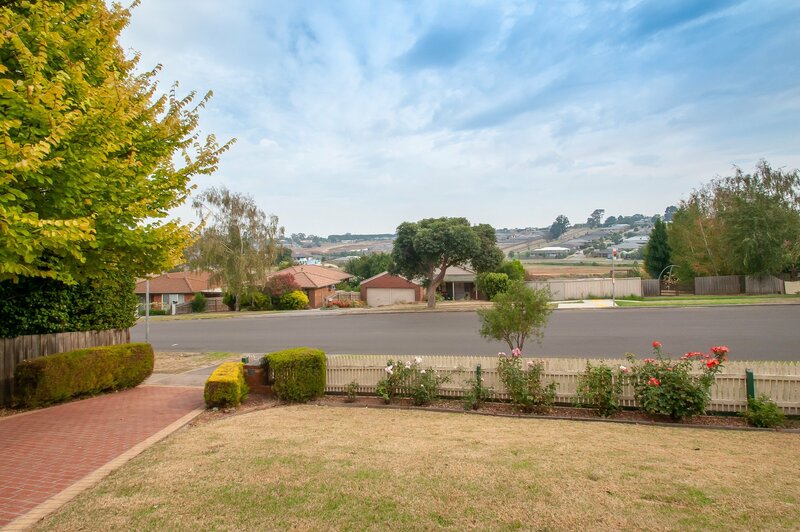 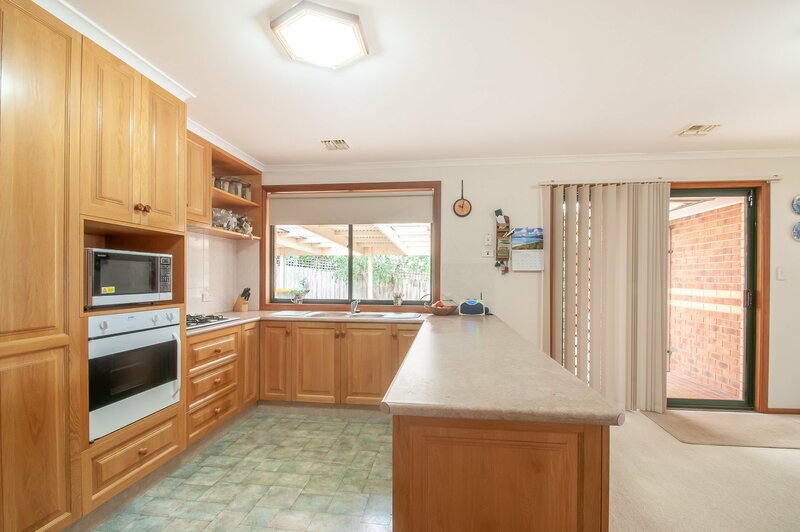 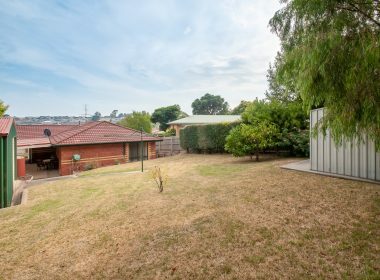 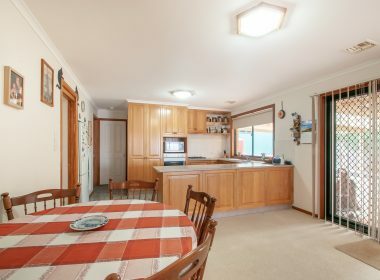 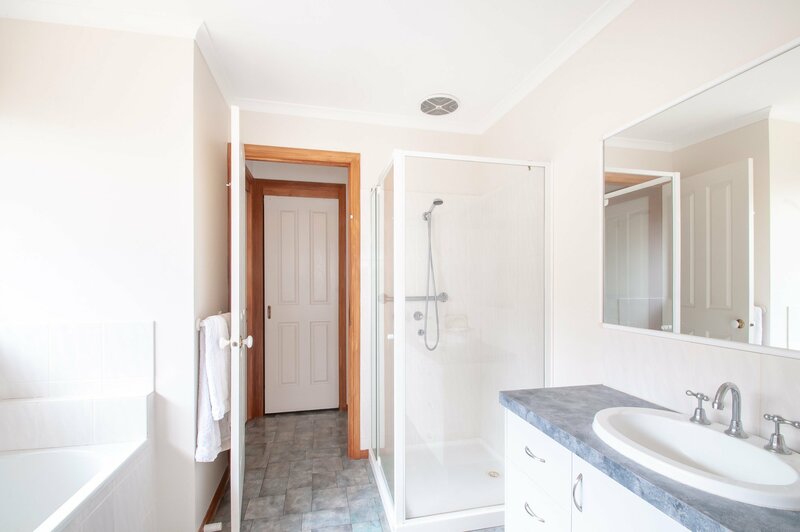 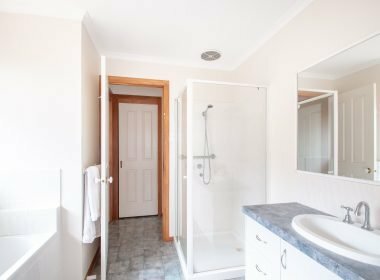 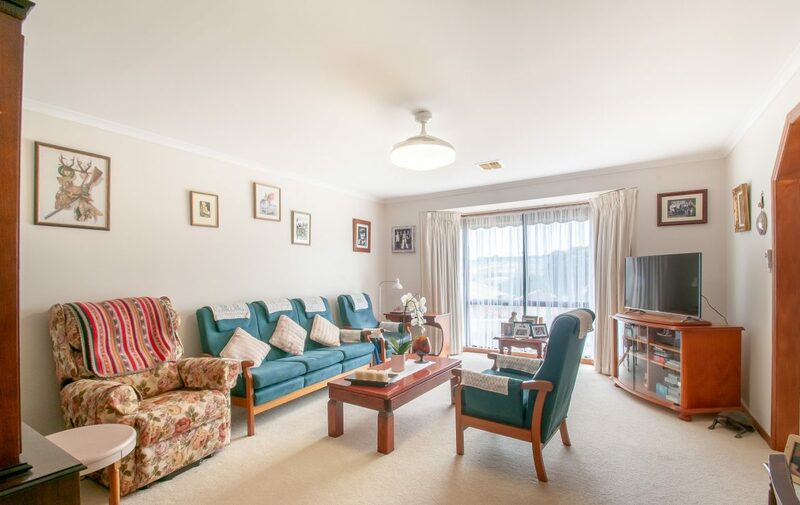 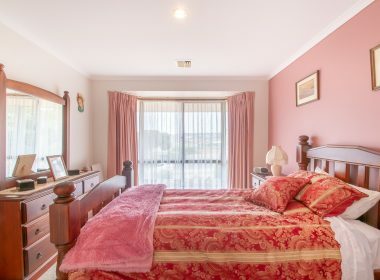 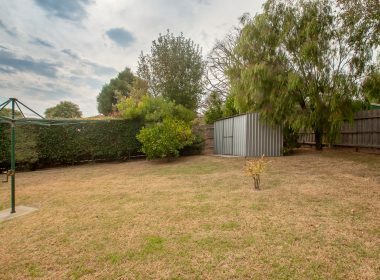 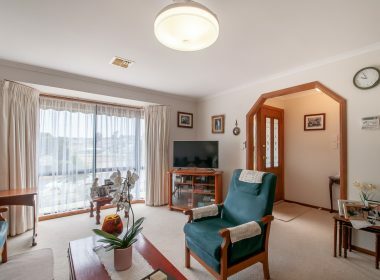 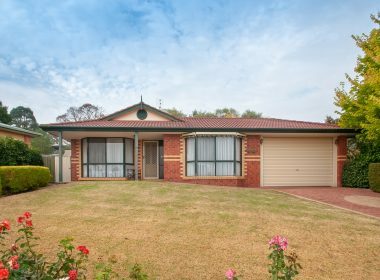 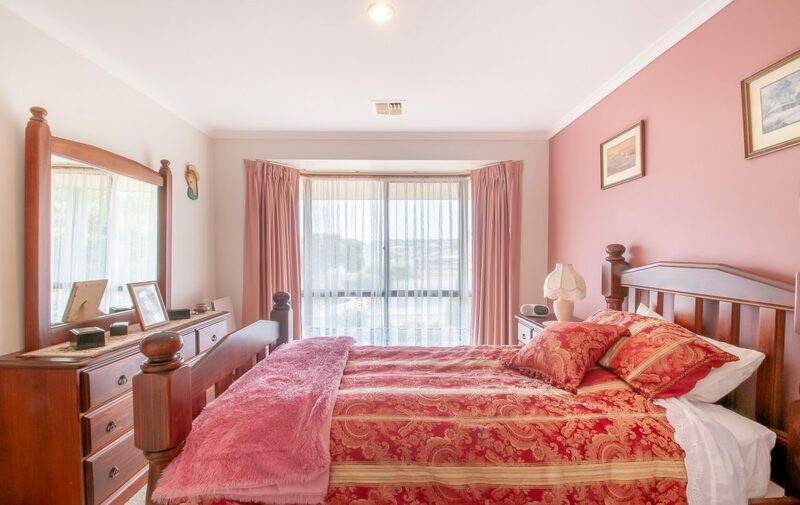 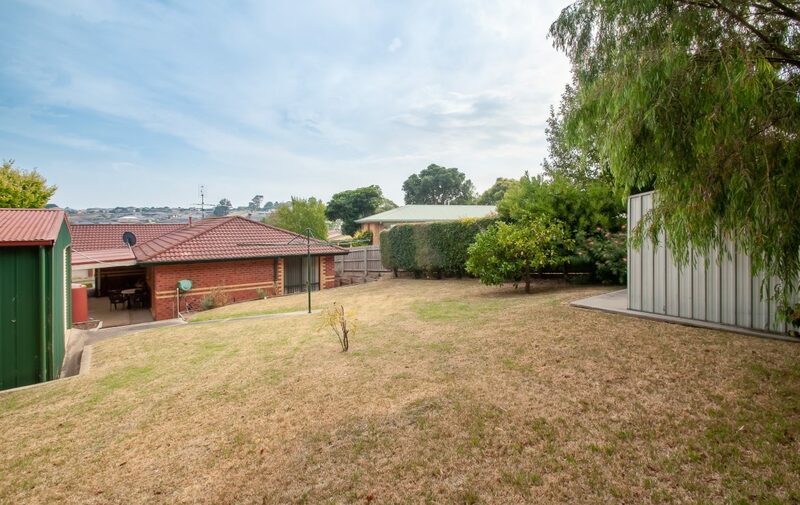 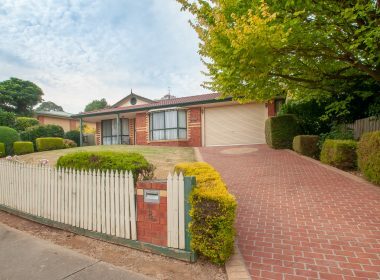 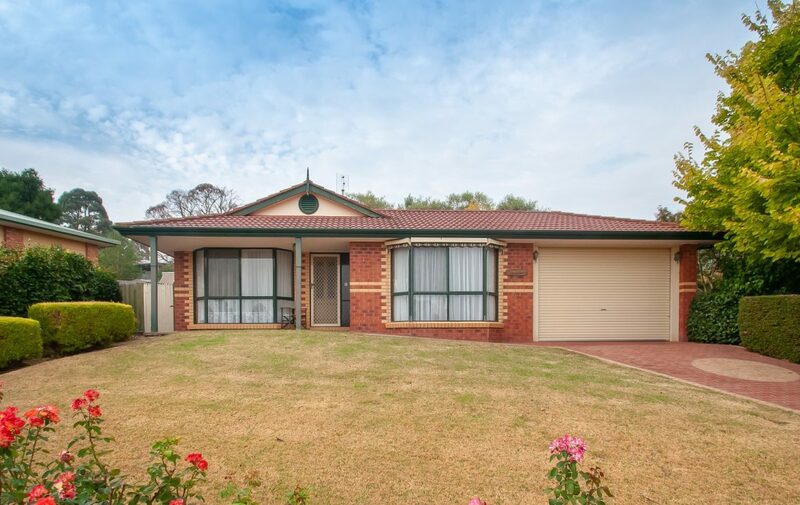 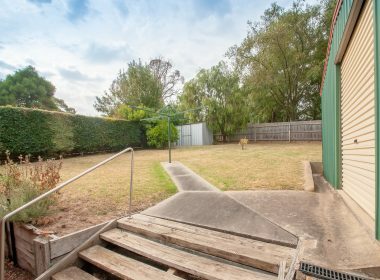 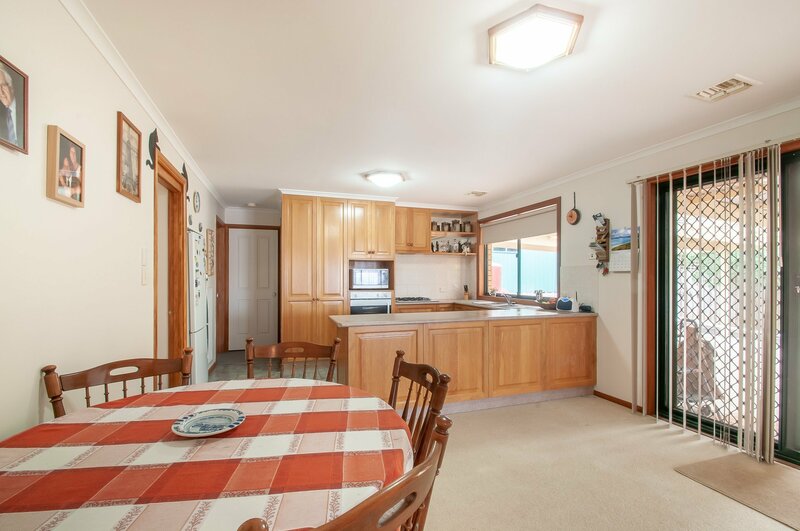 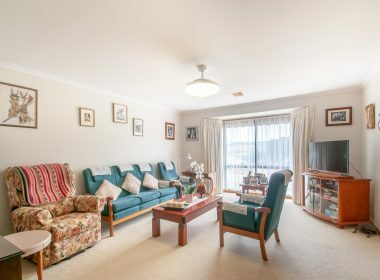 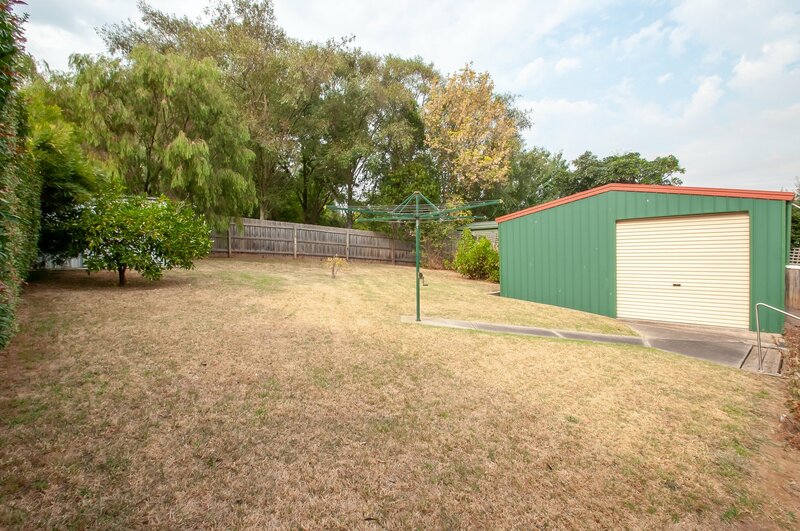 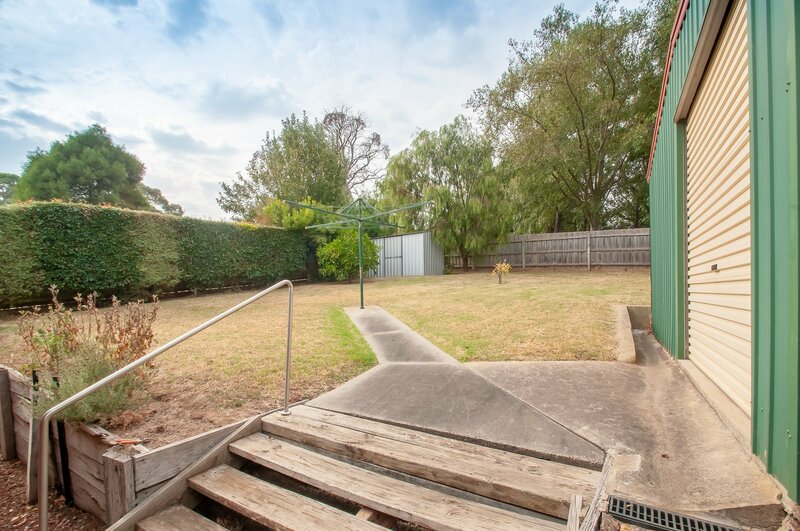 This much loved family home is set on a 791m2 allotment in a great location and quiet neighbourhood, The home comprises of three bedrooms with BIR’s, the master bedroom has direct access into bathroom. 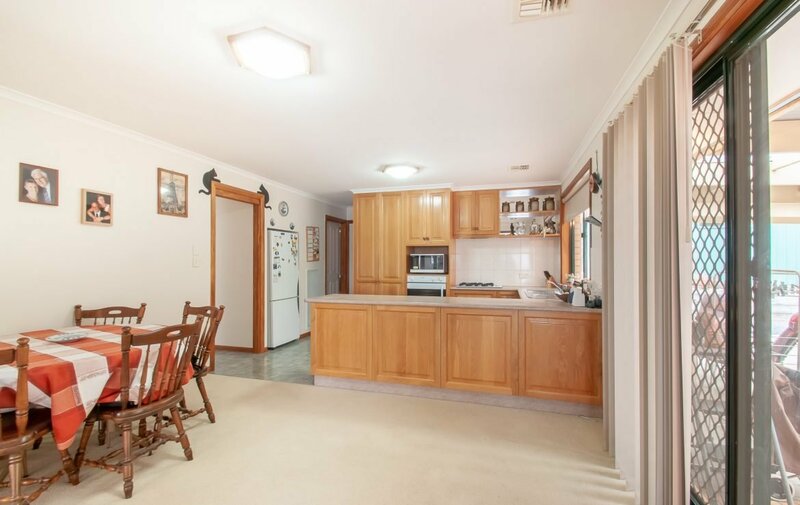 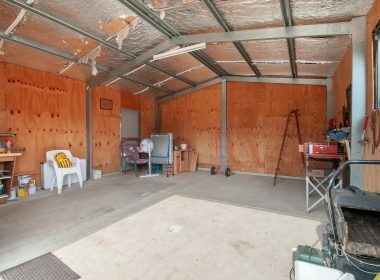 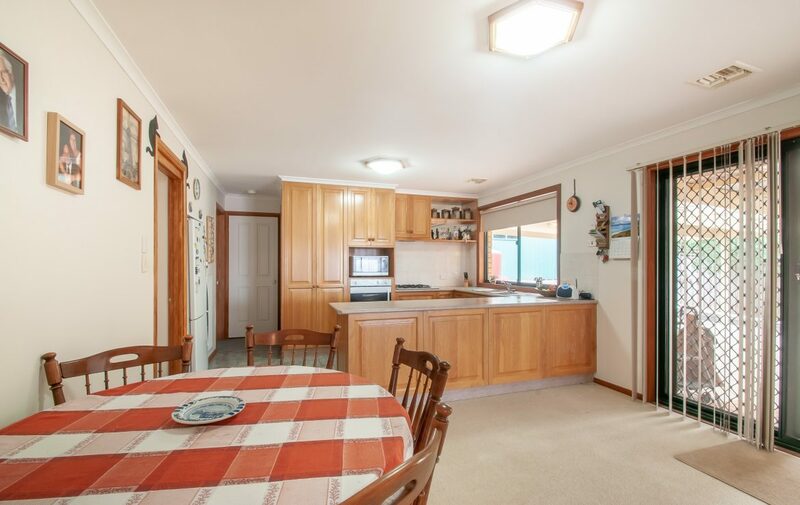 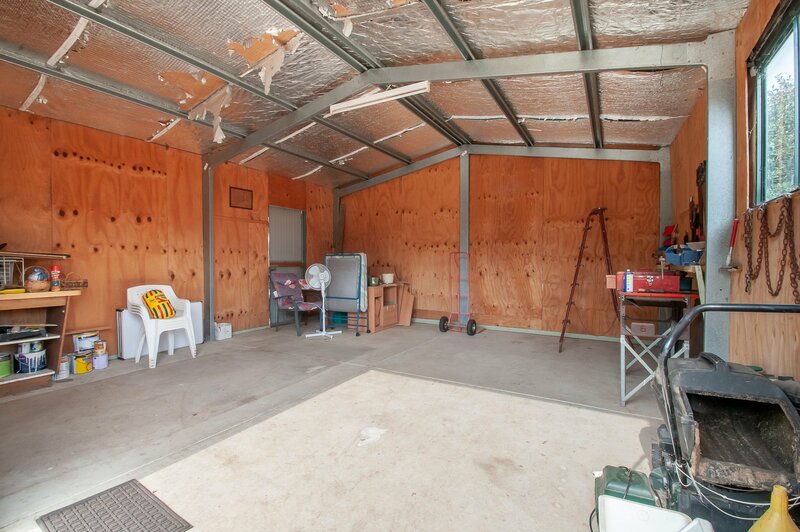 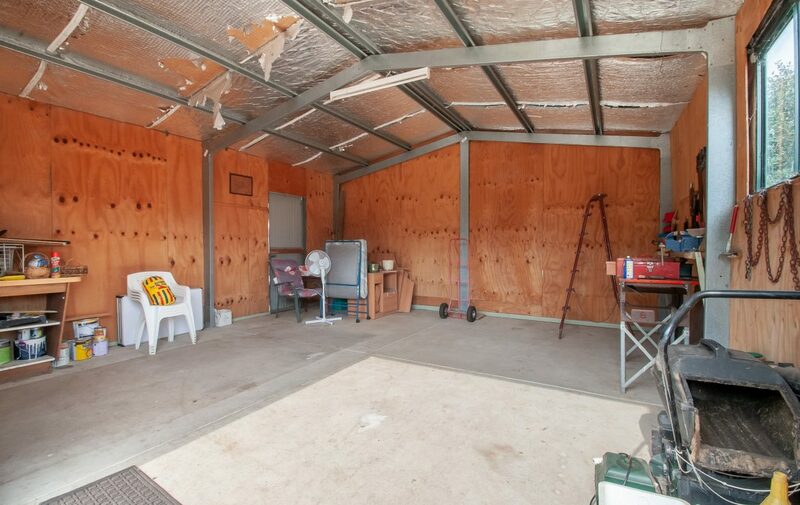 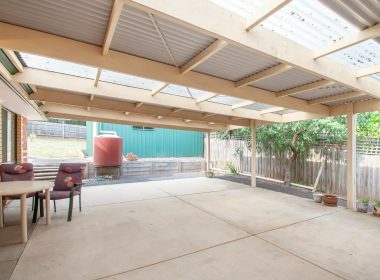 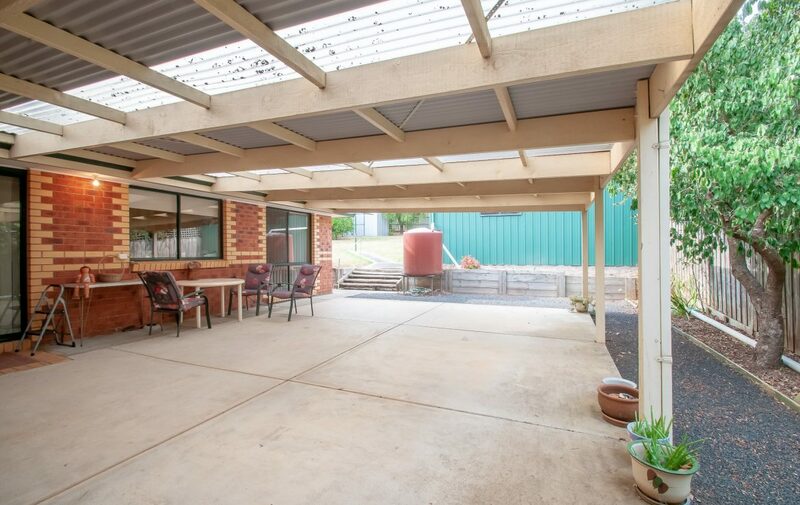 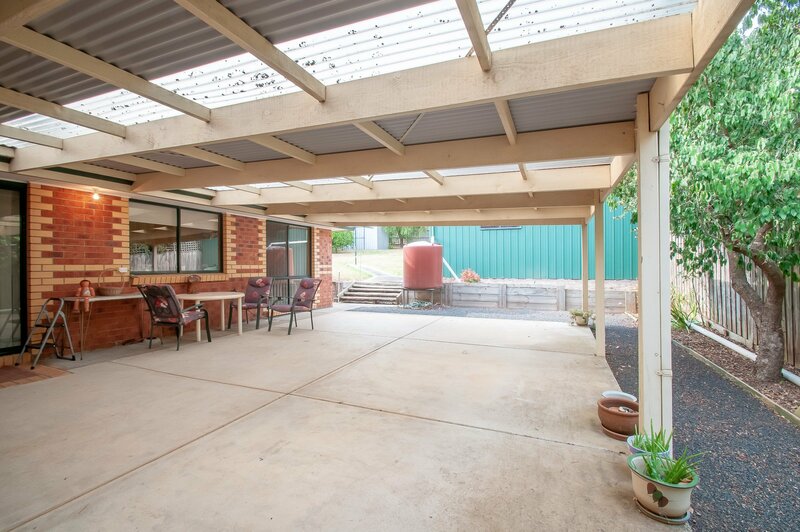 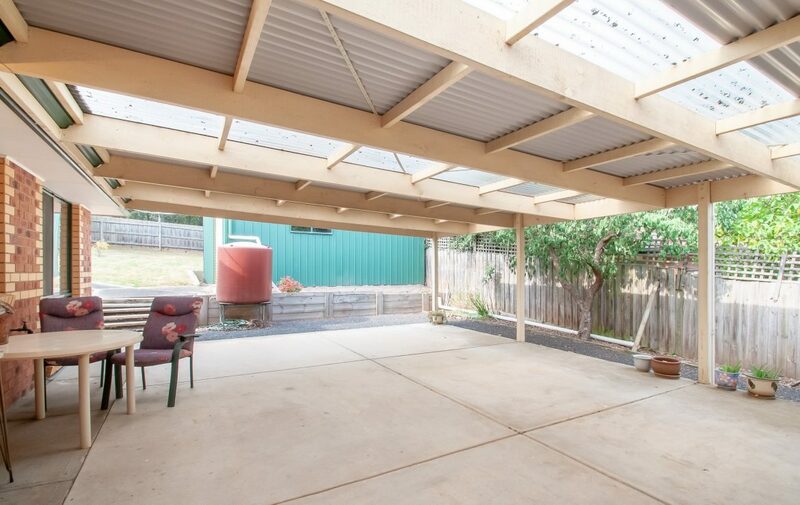 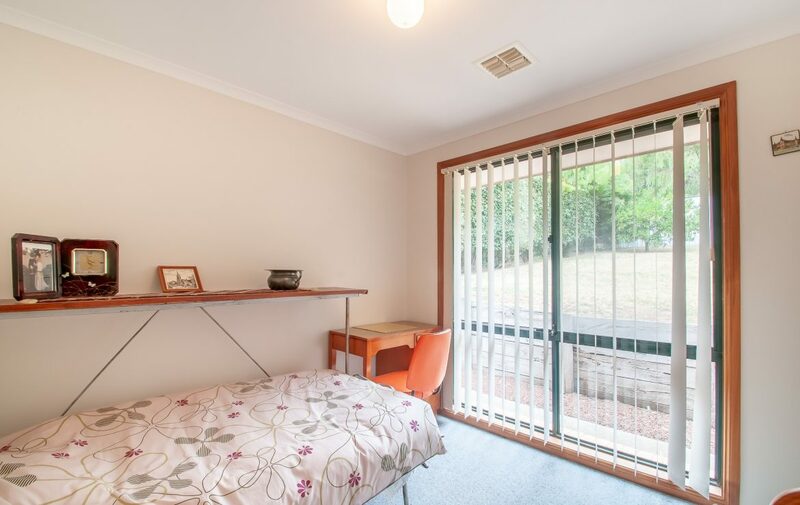 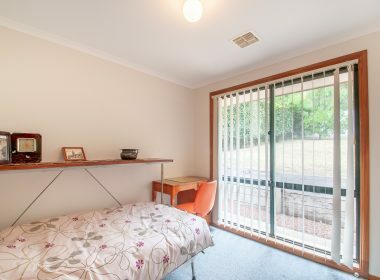 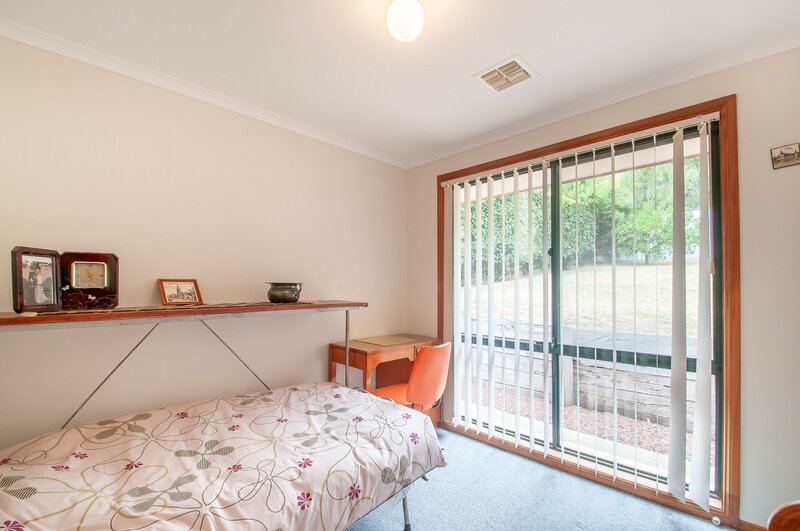 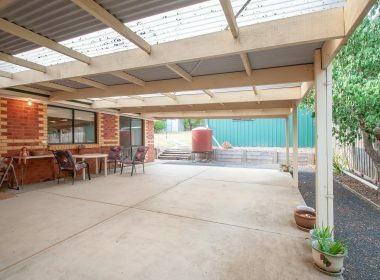 Bright and light Formal Lounge, good size timber central kitchen, adjoining dining with sliding door to the massive outdoor area/extra parking from carport and a 6m x 6m lined workshop/studio, lovely easy care gardens, good size garden shed, ducted heating and refrigerated cooling. 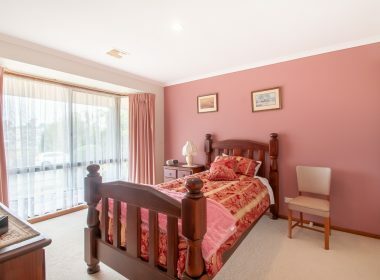 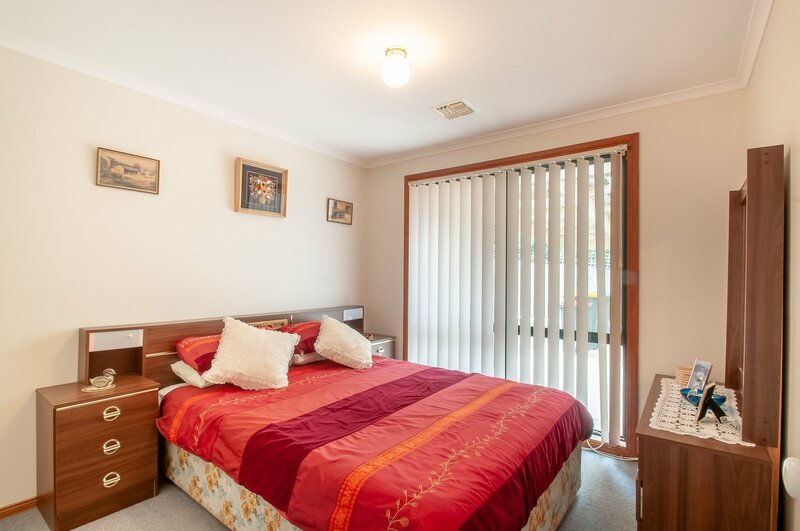 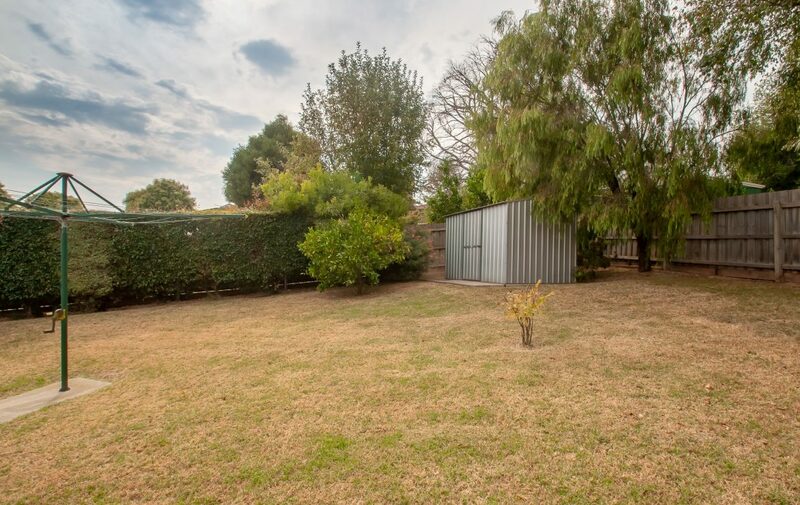 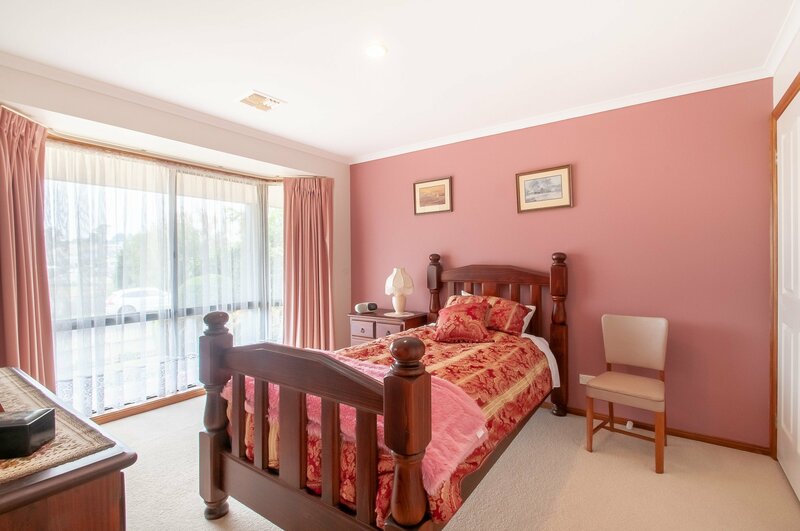 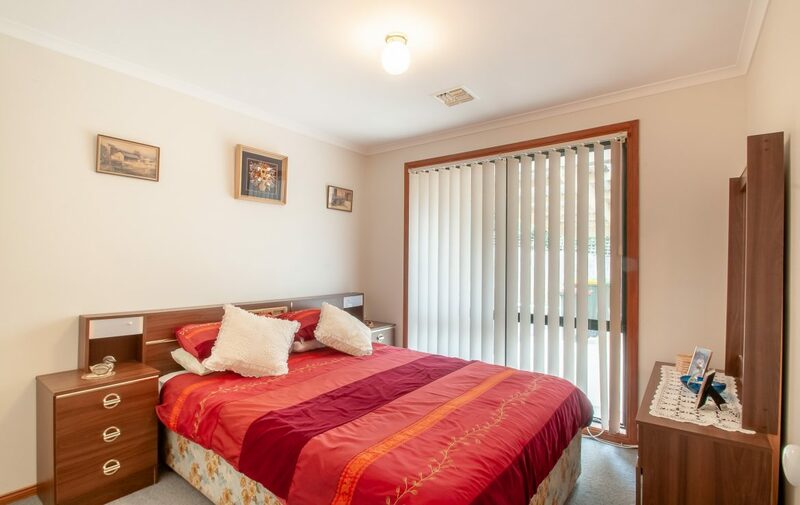 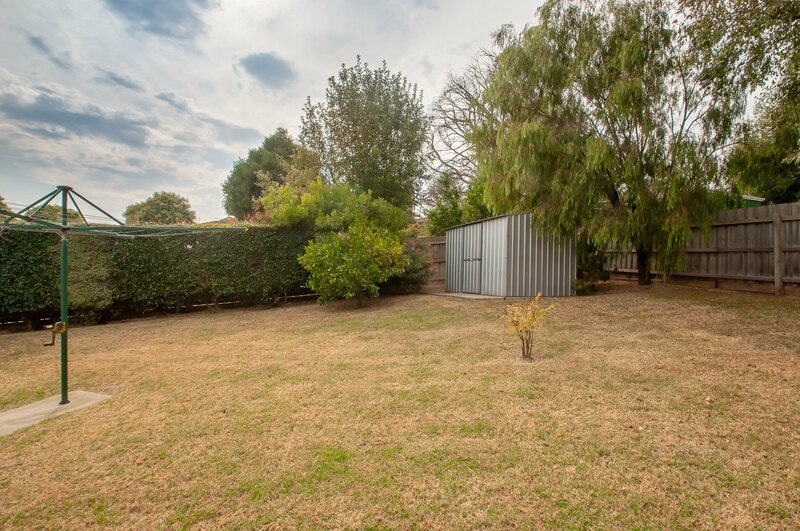 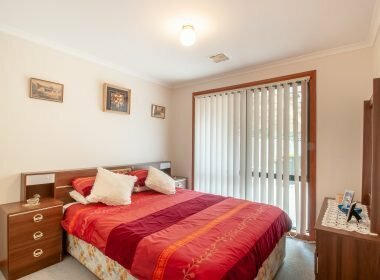 Within walking distance to CBD through the beautiful Civic Gardens.